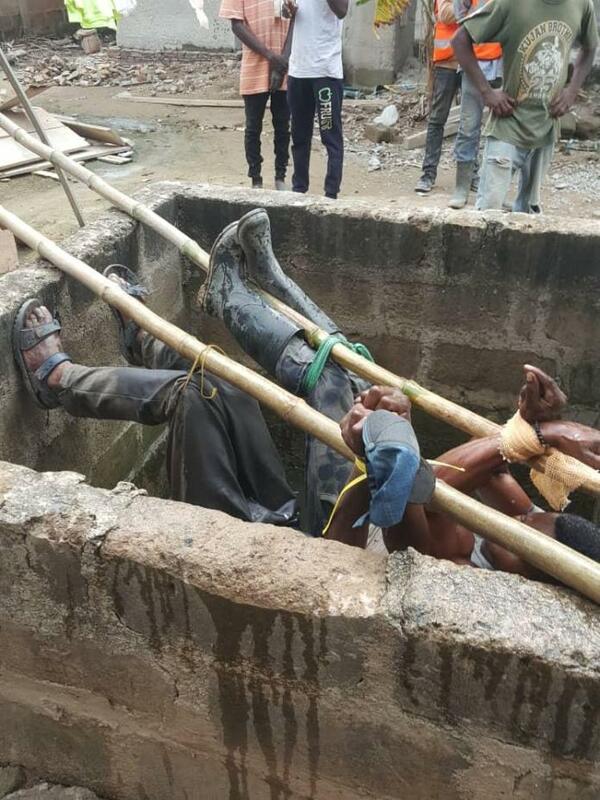 Two persons have been left hospitalized after they were tied in a manhole by their employers for allegedly stealing iron rods. 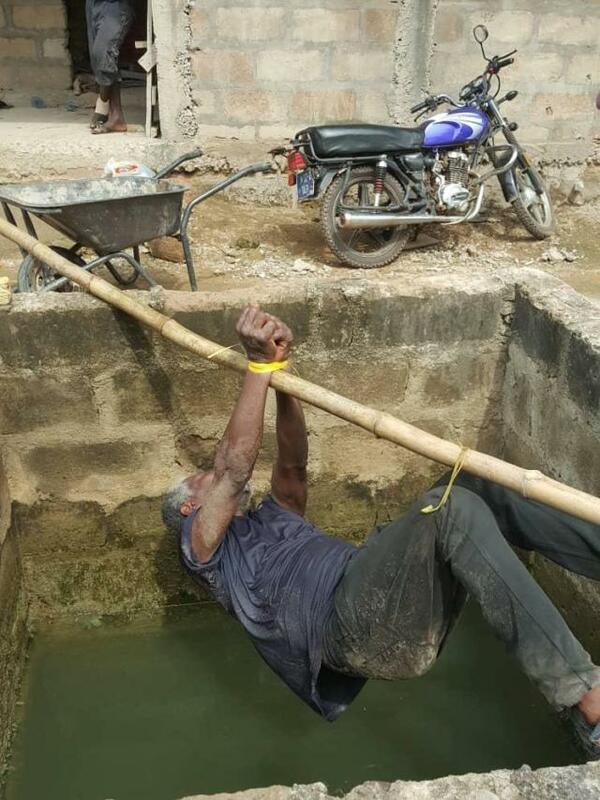 The two, Kwaku Akorli and Hope Hortor, 51 and 28 years respectively, were tied to bamboo sticks separately, as they hanged loosely in the manhole full of water. The incident, which occurred on Monday at about 1:00pm is believed to have been masterminded by the owner of a building being constructed by the masons. 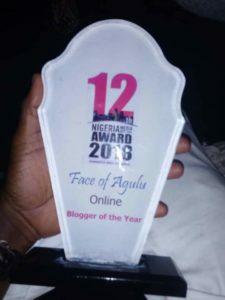 It has been speculated that the perpetrators, Manasseh Adzroku and Victor Harrison, made the two masons suffer this ordeal for allegedly stealing iron rods to be used for the construction works. The act got to the attention of the Police after their patrol team at Adoteiman in the Abokobi District received a distress call to the crime scene. An eyewitness told Citi News that the victims, who were found to be very weak were immediately rescued and rushed to the Danfa Health Center for medical attention. The suspects were later rounded up and are currently assisting police in investigations.